We are a registered charity incorporated by Royal Charter (charity no. 1120261). We support the teaching, learning and enjoyment of history at all levels and bring together people who share an interest in and love for the past. We inspire, enable and encourage people to get involved with history, whether in the classroom, at college, in the library or at home. 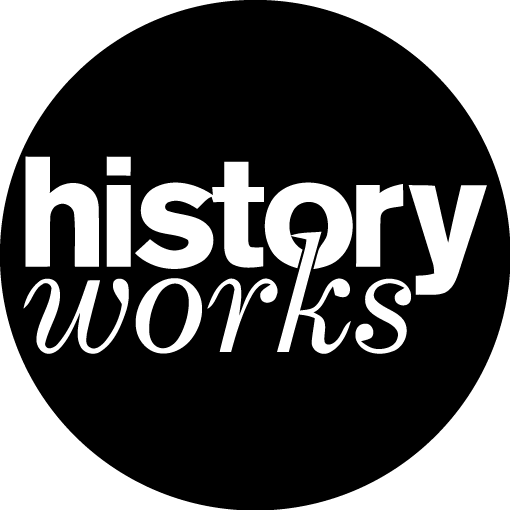 We passionately believe the study of history should be accessible to all people at all levels of study. As a membership charity our people make us who we are, from our small team in our Kennington Office to our many volunteers who run our branches, to our knowledgeable history teachers who advise on national education policies, to our academic historians who provide us with access to research and the latest ideas in historical thought and to our many members and associates. We are overseen by a Governing Council made up of trustees who are directly elected by the membership. 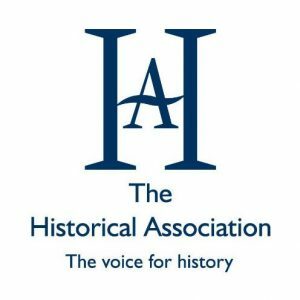 The Council has overall responsibility for the HA, for its future and its well-being. As trustees, members of the Council ensure the charity runs in accordance with the law and our charitable objectives. Council meet twice a year to consider the strategy and policy of the organisation and is assisted by an Executive Committee which meet quarterly. The day-to-day management of the charity is delegated to the Chief Executive Officer. We bring together people who share an interest in, and love for the past and to further the study and teaching and enjoyment of history in all guises and forms: professional, public and popular. Our research investigates the state of history education and allows us to talk to government and policy-makers with an authoritative voice. As a subject body we represent our members’ views through consultations. The work we do in supporting history in schools and supporting history teachers allows us to help hundreds of thousands of young people get great history teaching. Our world-leading and practice-led publications reach staff in over 4000 UK schools and in many school and university libraries worldwide. Our peer-reviewed academic journal History is available in 4,000 international research libraries. Our digital presence allows us to talk to over 24,000 historians, history teachers and history devotees every month.